GABLER Thermoform has been a member of the globally operating POSSEHL Group since 2013. 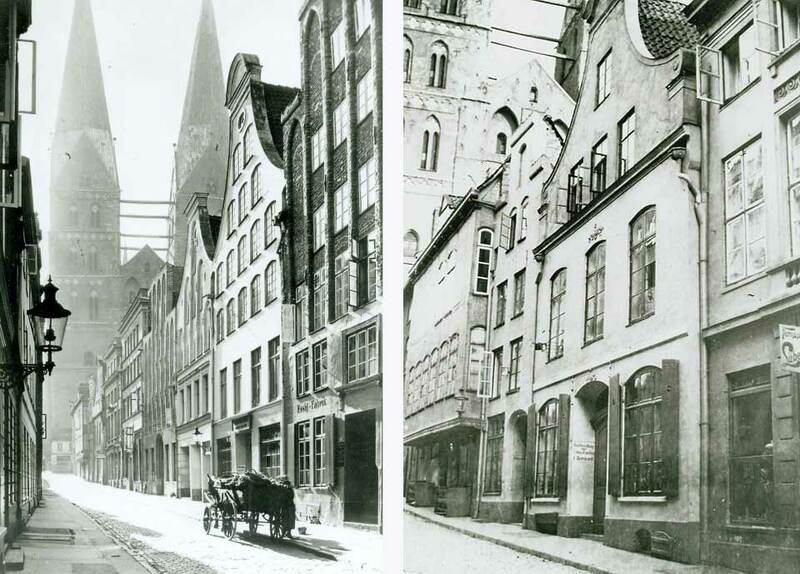 Together with the traditional 170-year-old company, also headquartered in Lübeck, we are committed to a long Hanseatic tradition as entrepreneurs. And we are proud to say that GABLER Thermoform has been able to consolidate its financial basis under the roof of the POSSEHL Group and invest in innovation and sustainability with a long-term perspective. Committed to tradition and experience. The POSSEHL Group operates as an internationally diversified concern with economically independent business divisions organised decentrally. One of these is the POSSEHL Mittelstandsbeteiligungen with its affiliates –also including GABLER Thermoform.